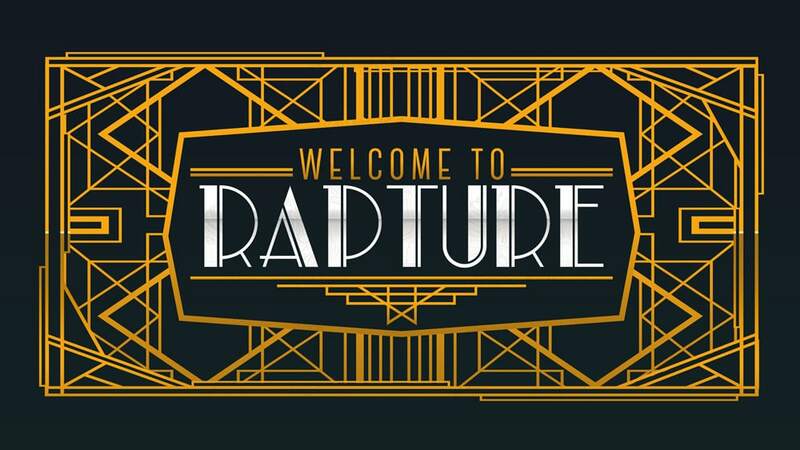 Rapture is the name I thought of to brand a 1910s 1920s themed event. The venue was alisted Art Deco building. I was asked to design a logo embeded in a banner to be used as decoration within the premisces. The name was chosen not only for its meaning but also as a secret reference to the Bioshock series. Hidden within the lettering are several occurences of the main antagonist.